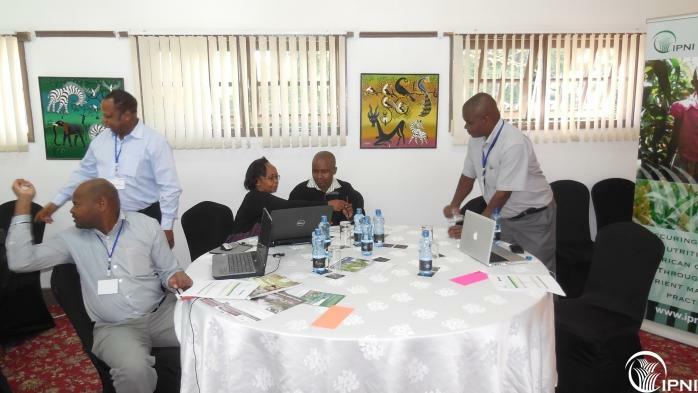 The second annual planning meeting for the soil health consortia project was held between the 25th and 27th February, 2014 in Naivasha, Kenya. 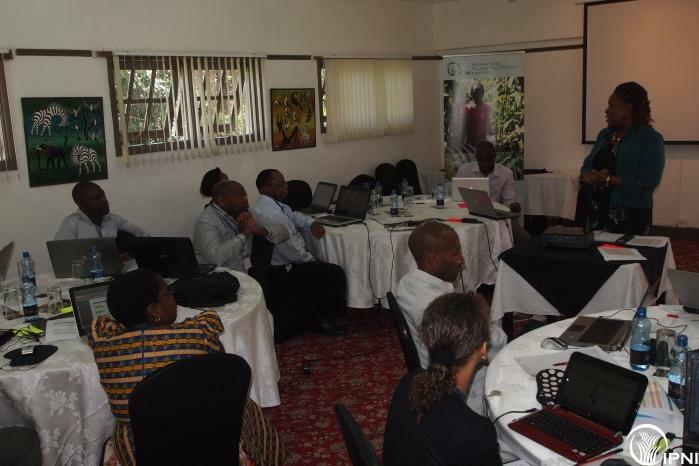 The meeting attracted 18 participants, including country coordinators and project advisors from all the Eastern and Southern Africa Consortia countries and teams from IPNI, AGRA and CABI. The objective of the meeting was to develop solid plans aimed at achieving year 2 project deliverables. These included plans for data collection, synthesizing and harmonization, plans for development of one stop shop repository database for ISFM data, plans for development and use of country websites, plans for developing effective communication products and plans for improved interactions between country level consortia teams, IPNI and AGRA. 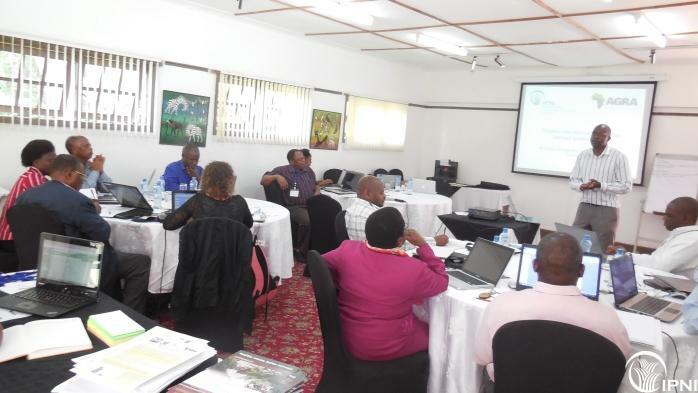 Each country developed a performance implementation plan (PIP) with clear milestones, responsibility distribution and expected outcomes for year 2. 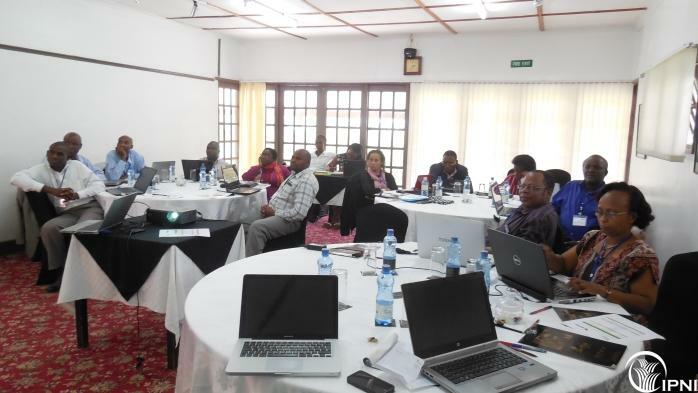 As most of the countries are at advanced stages in data collection, database development and development of communication products, the countries were encouraged to give a reflection on the plans for finalizing the work in the PIP. 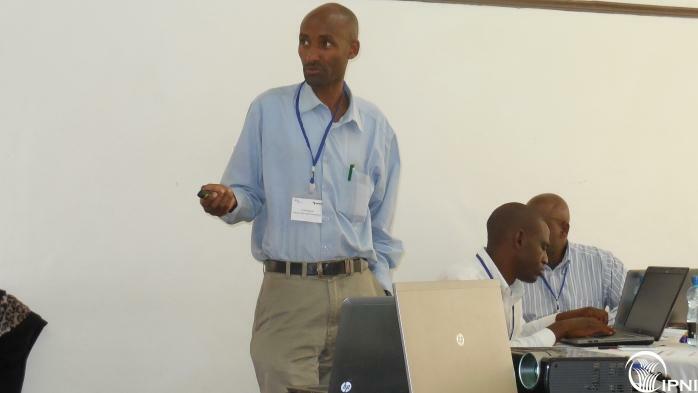 Representing AGRA, Dr. Rebbie Harawa described the Soil Health Consortia Project as a ‘signature project’ with a capacity of producing very useful outputs. 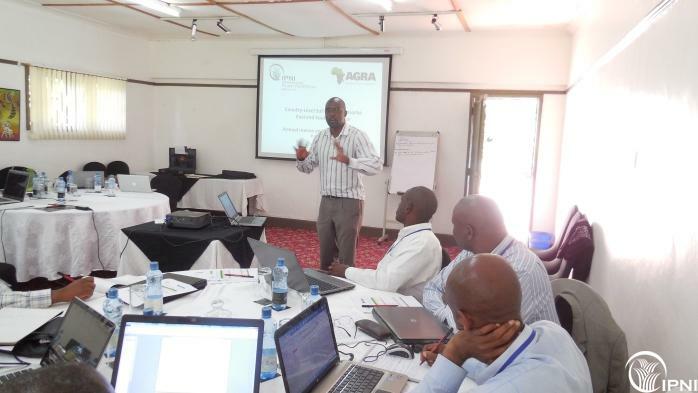 AGRA and IPNI emphasized on the importance of the consortia in harmonizing and consolidating ISFM information produced by the many actors in the field. 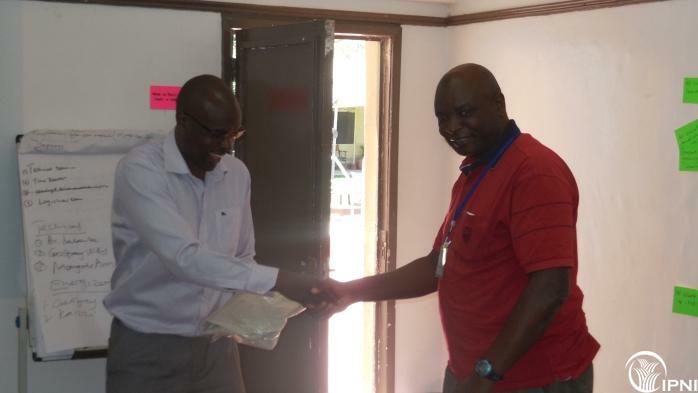 The East and Southern Africa soil health consortia (SHC) regional office IPNI will also work closely with the West Africa SHC regional office IITA to develop Africa wide solutions through harmonization of agricultural methodologies in addition to consolidating and disseminating crucial outcomes of decades of ISFM research in sub-Saharan Africa. 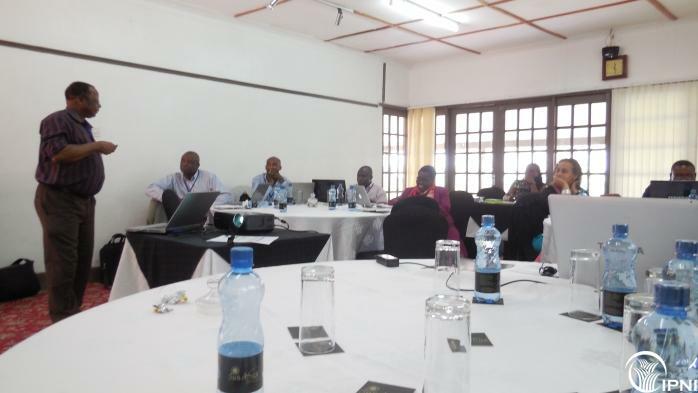 IPNI shared with country teams a number of templates including; data collection and synthesis templates and a guide for developing communication products. 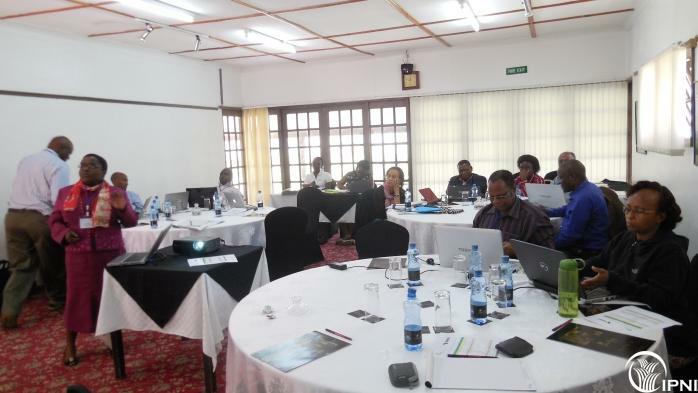 IPNI plans to visit all the country teams between March and May 2014 to offer training and guidance on data collection, data synthesis and data entry into the database.